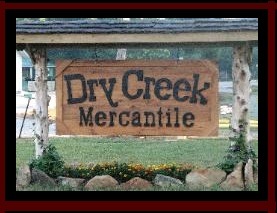 Dry Creek Mercantile is a family run country store with some grocery supplies, camping whatnots, and antiques. We also have a simple deli for breakfast and lunch. Dry Creek omelates and strawberry pie are local favorites so be sure to try some when you stop by. We also offer free Wi-Fi for your convenience. The grocery opened on May 27th, 2010 and by the summer of 2010 we had the antiques and collectibles available upstairs. The deli opened in late winter of 2011. We are now working on placing some of our antiques and collectibles online and hope to have this option available by the summer of 2013. Feel free to browse what we have available and bring us suggestions for about what to stock in the future! This store has been a vision of our family for many years now. 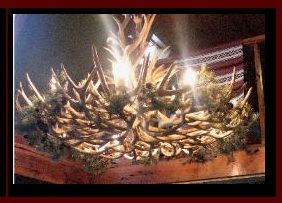 We have built it by hand with luck, love, and lots of hardwork. We hope that you will enjoy all our effort and we would love for you to come visit with us!